The Stratis project has confirmed that the Breeze Privacy protocol has been released on its mainnet. The protocol, powered by TumbleBit, ensures that transactions cannot be traced back to the source wallet. 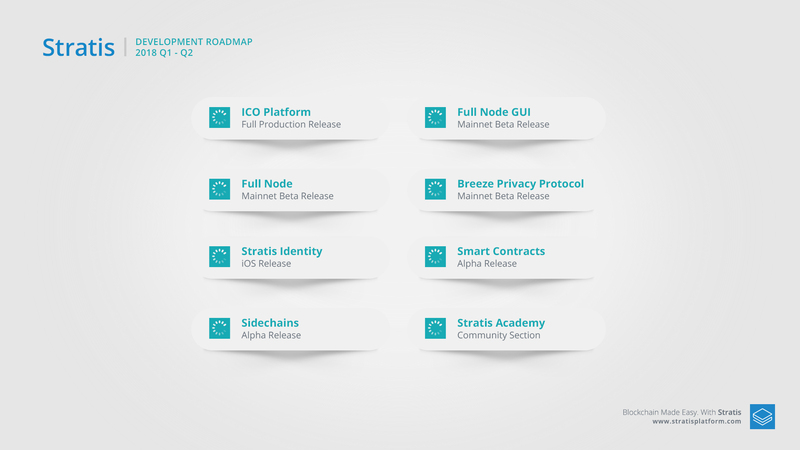 The Breeze Privacy protocol is an important part of Stratis’ roadmap and, with its release, Stratis has successfully ticked off all of the major milestones on their roadmap slated for completion in the first half of 2018. The addition of privacy comes after a long development process that encompassed the Breeze Wallet and Master Nodes, both of which are integral to the working of the privacy feature. Tumblebit is a mixing solution that results in transaction obfuscation. Transactions happen off-chain in a few seconds, which makes it possible to scale to large numbers. It is also fully compatible with the Bitcoin protocol and modifications can be made without requiring changes to the underlying Bitcoin protocol. The Stratis Master Node, which is also called the Breeze Tumbler Node, incentivizes users who meet the minimum requirements to operate the node, which performs the aforementioned TumbleBit transactions that allow transactions to be obfuscated. The Breeze Tumbler Nodes are hybrid Bitcoin and Stratis full nodes that offer privacy, decentralized governance, and a payments hub. They support the functioning of the Breeze Wallet, taking coins from it and shuffling them with other transactions before delivering them to their destination. You can download the Breeze Wallet for Windows here and view the user guide here. A user guide on the Master Node is also available. The team has said that the Breeze Privacy protocol will allow businesses to hide key customer data and supplier lists from competitors. 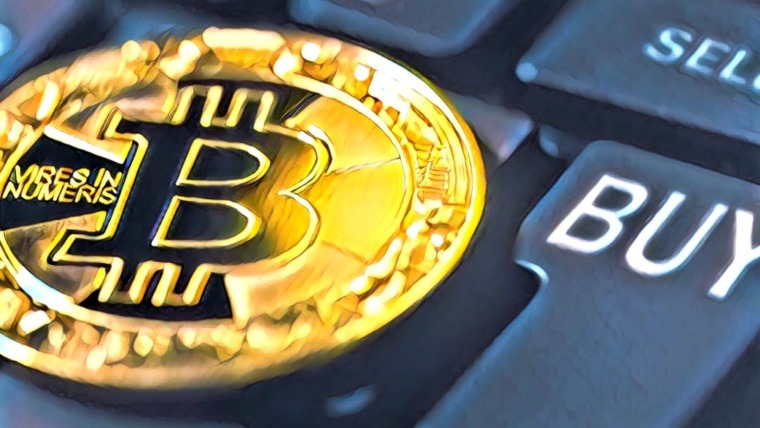 The community has responded positively to the release of the protocol, noting that there is now a reliable decentralized privacy solution for Bitcoin. 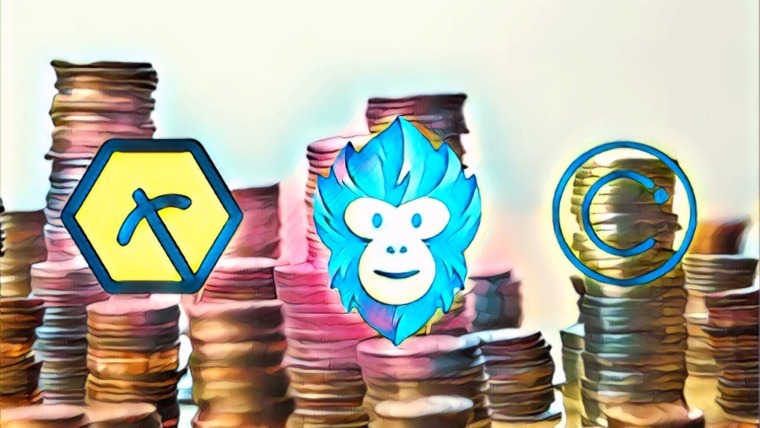 They are also eager to set up their own Master Node — however, the 250,000 STRAT and 5 Bitcoins required may put it out of the reach of many. The financial incentive for owning a masternode is in the form of Bitcoins earned from transaction fees. Privacy remains a key issue in cryptocurrencies and given both the legal and technical complexities surrounding the matter, several projects are taking diverse approaches to the matter, with some offering optional privacy features while others are tokens with untraceable transactions through-and-through. The Stratis project has been receiving far less attention than some of its competitors, but that hasn’t stopped the team from investing all of their efforts into releasing a stable project with timely updates. This year alone has seen them release their ICO platform, Stratis Identity iOS app, sidechains (alpha), smart contracts (alpha), and an academy for developers to learn how to work with the platform. Stratis’ target market is businesses wishing to adopt blockchain to give them a headstart in an revolutionary new future powered by decentralized technologies, the Internet of Things and Artificial Intelligence. They are keen to get going with enterprises and the logical release of features reflects that. 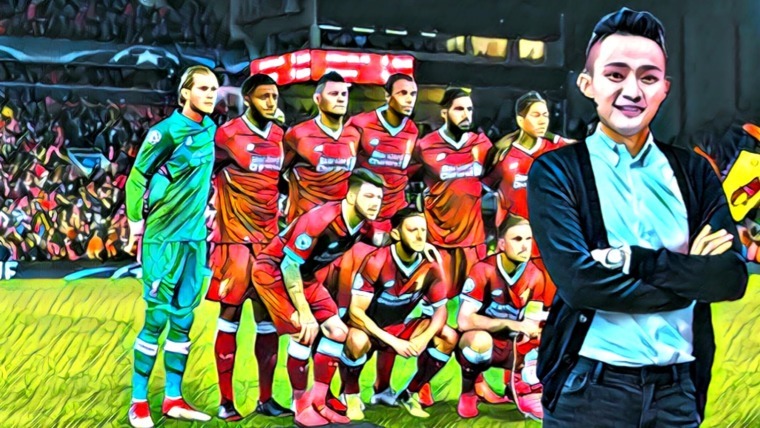 They are now at a point where they can offer developers everything they need to begin developing end-to-end applications for businesses. The team’s uncommon work ethic is putting them on course to help businesses prepare for their future. Indeed, it is a convincing thought that cryptocurrency will first take off with institutions and enterprise-level customers, before finding its way into mainstream use. The market is at a point where a majority of funds comes from long-term HODLers; however, it lacks the certainty and accessibility that would attract a greater swathe of investors. 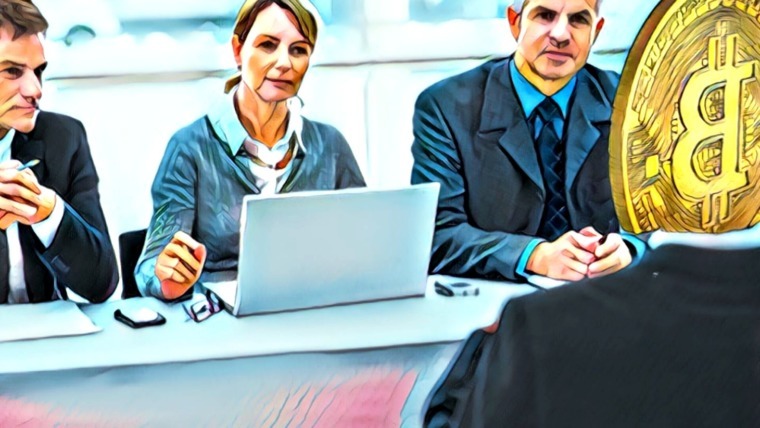 The arrival of institutions and businesses into the market, however, would indicate confidence in the many technologies and raise their fundamental value. 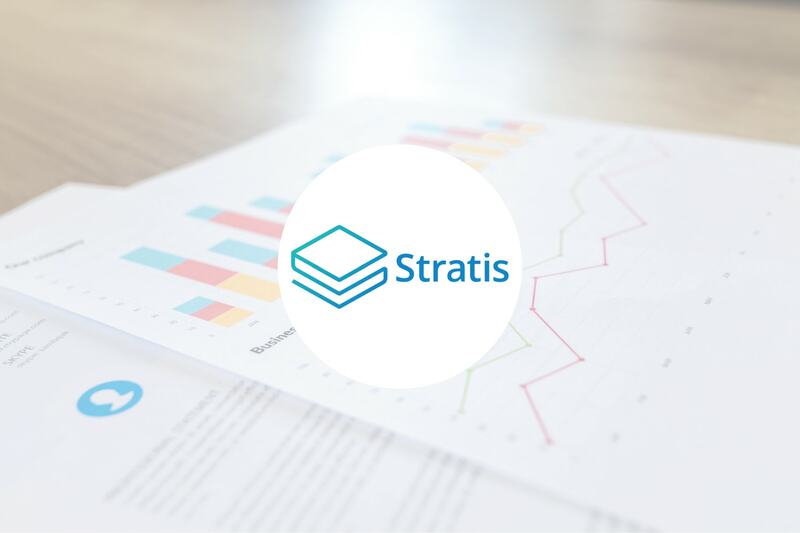 With their progress thus far, Stratis could shape up to be one of the key enterprise-level projects in the blockchain space. Read Breeze Wallet user guide here, and the links to download the wallet can be found on the Stratis blog post.